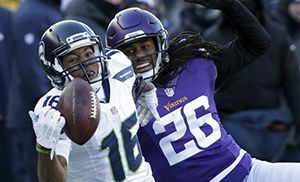 Follow live postgame updates, analysis and commentary from chilly Minneapolis after the Seahawks' wild-card victory over the Vikings. Seattle advances to the next round of the playoffs. 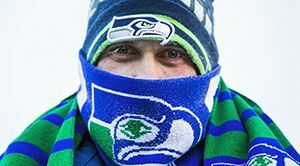 Poll: Will the Seahawks beat Carolina? What headline would you write for the newspaper? 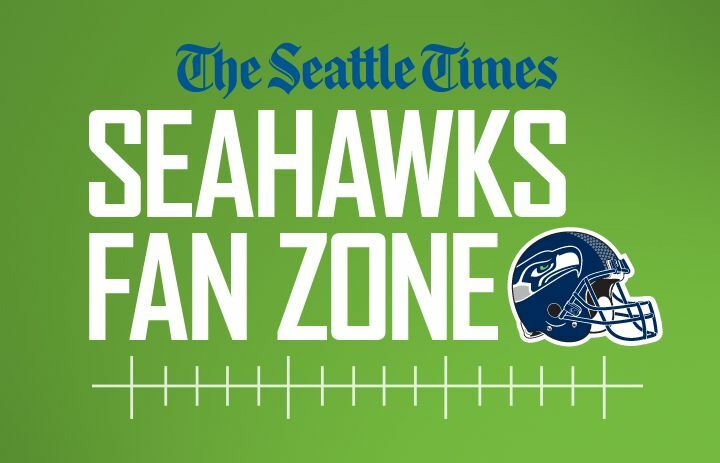 Saturday’s poll: Who was the Seahawks’ regular-season MVP?